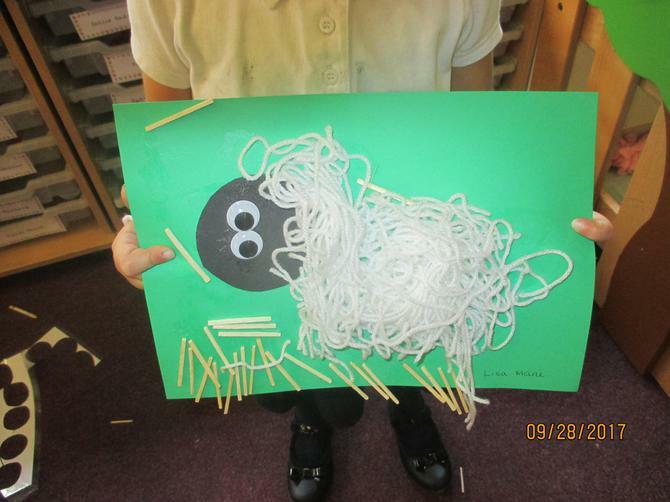 Our theme this week has been 'on the farm'. 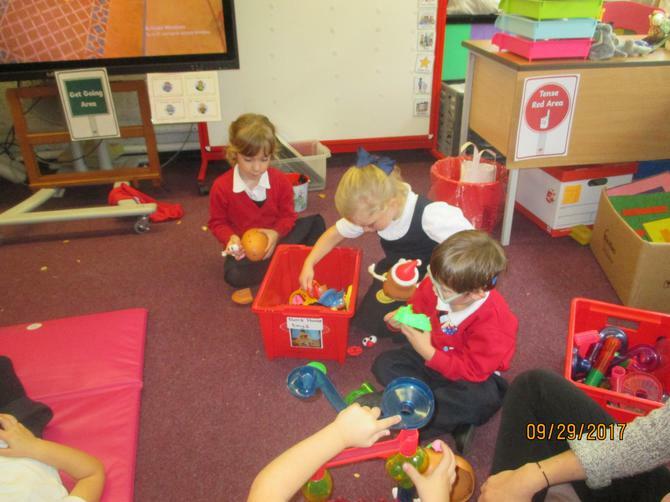 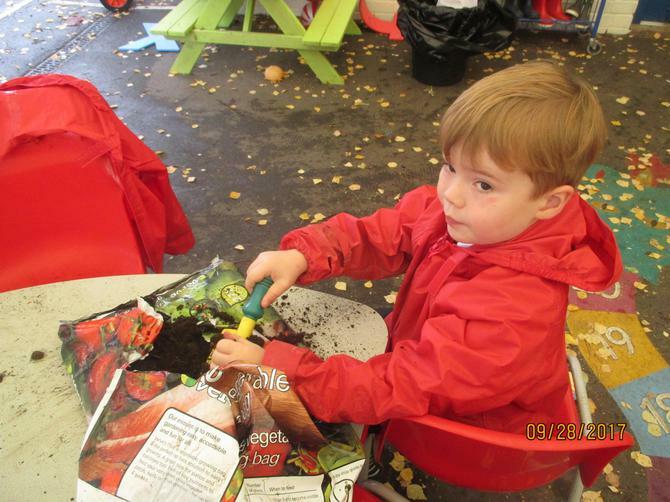 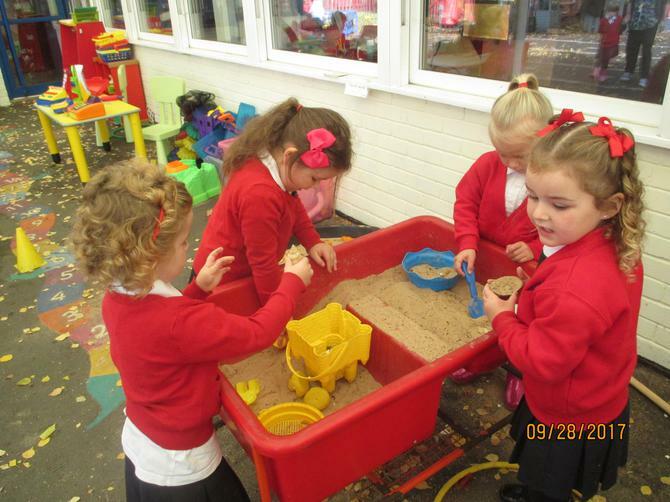 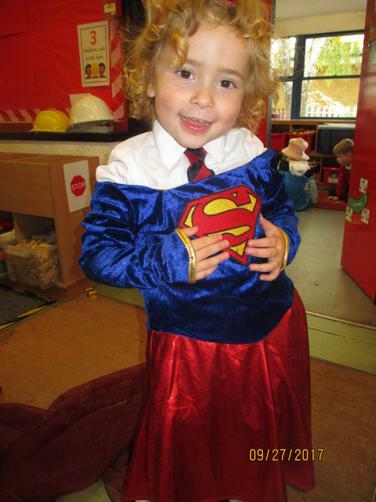 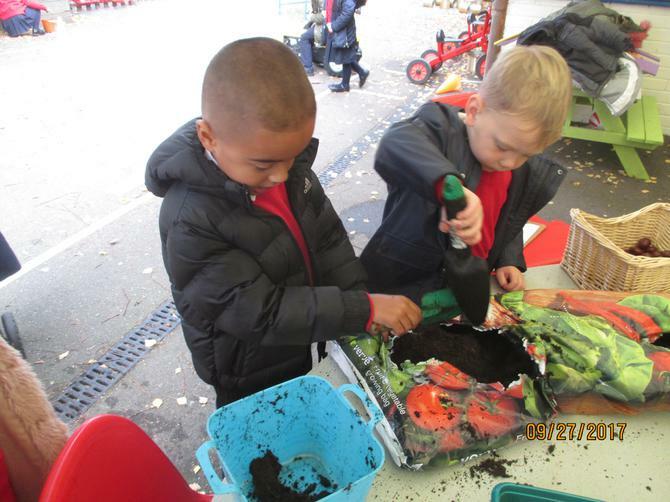 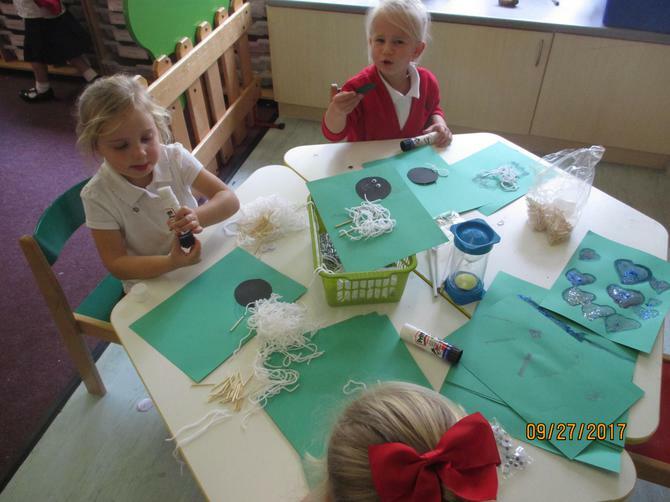 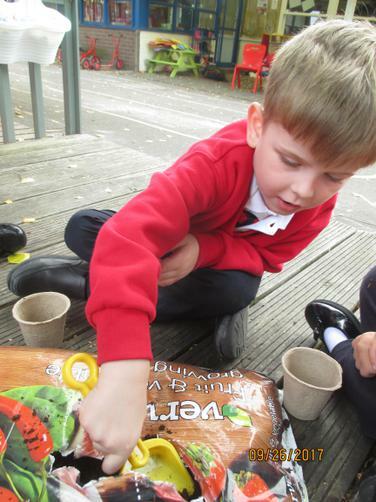 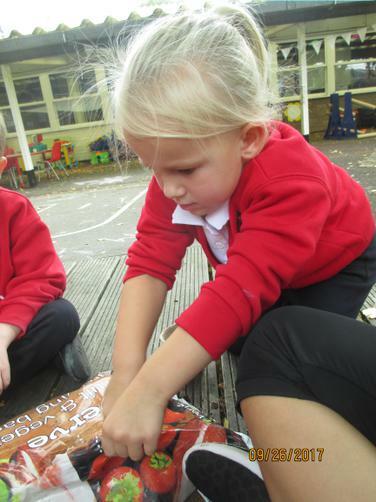 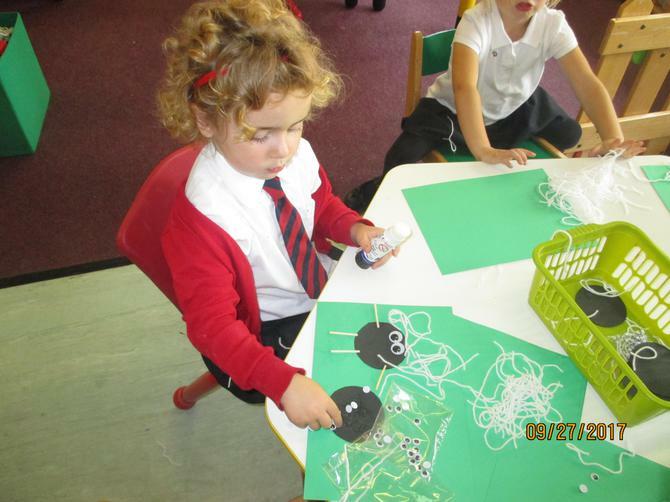 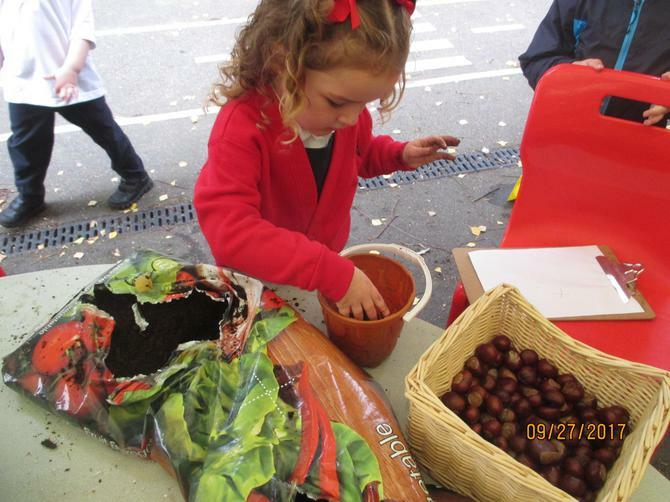 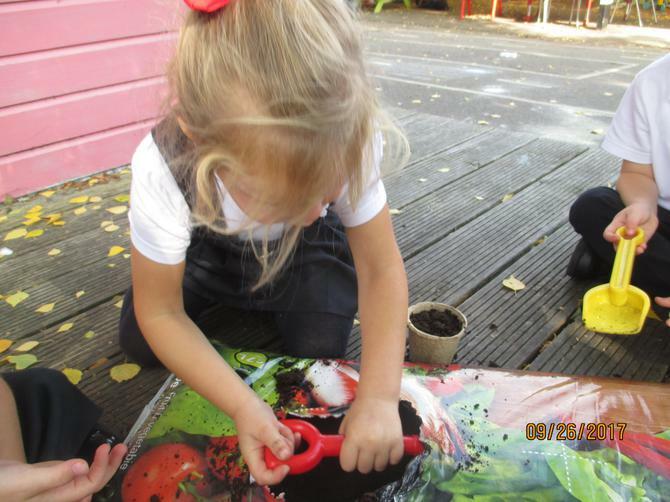 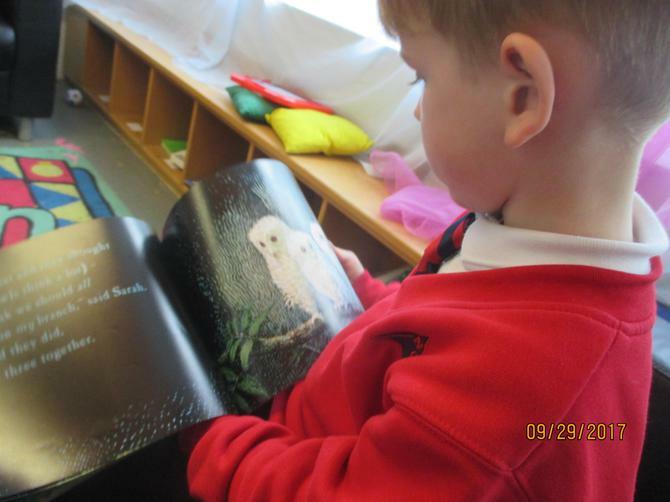 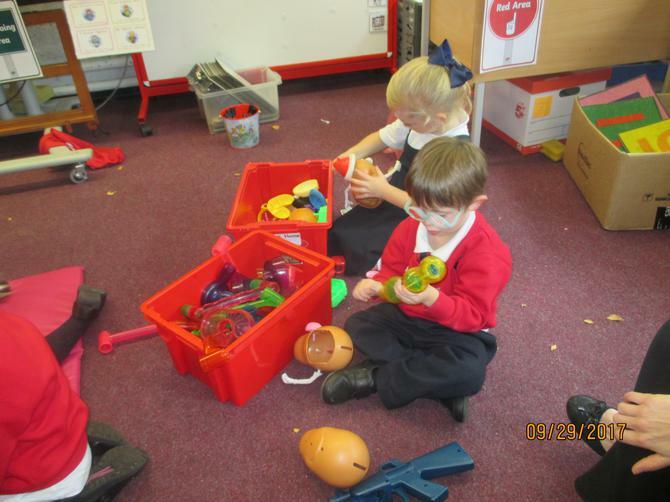 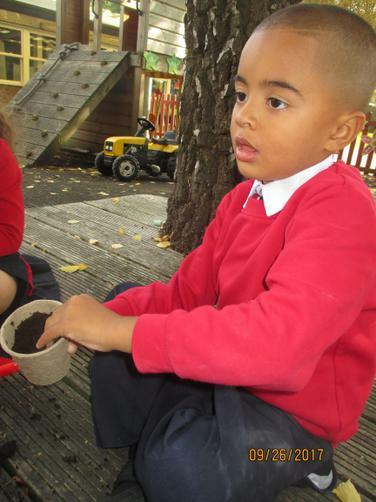 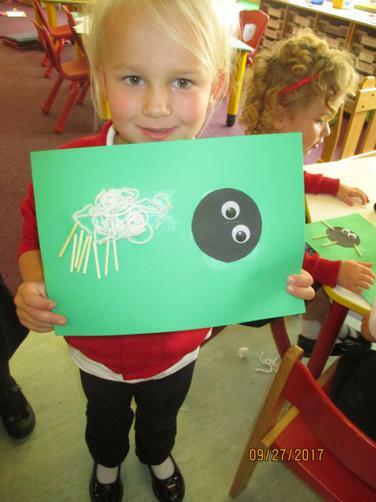 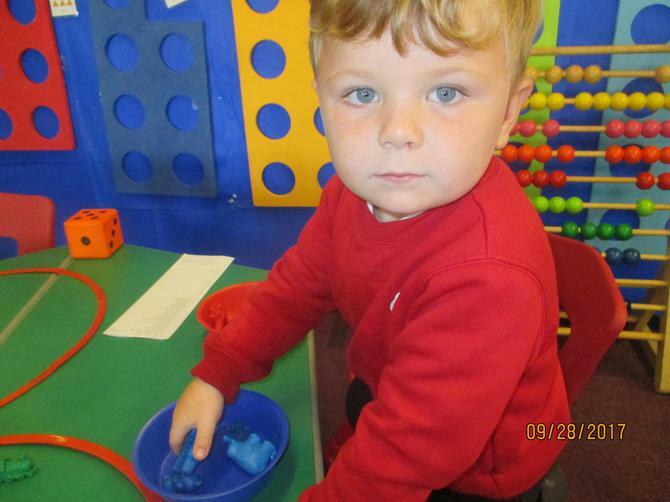 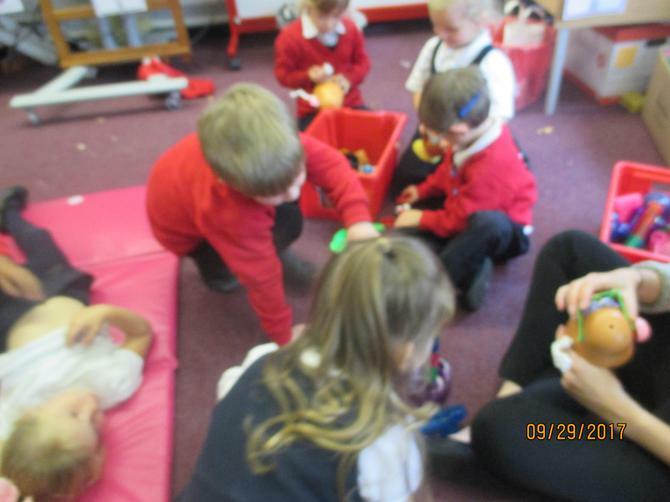 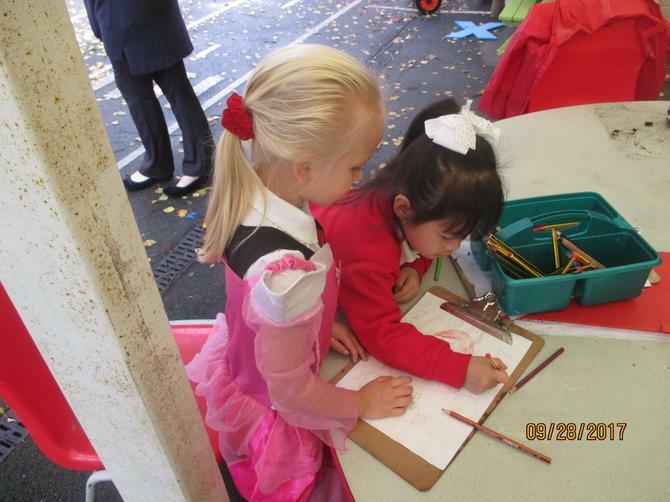 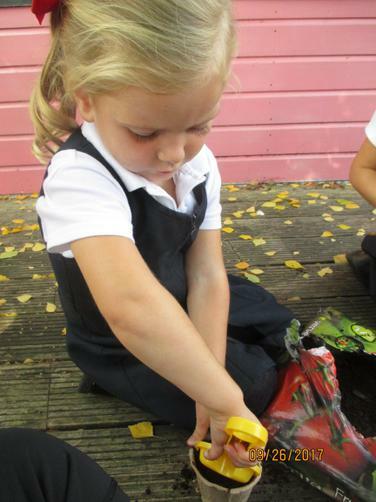 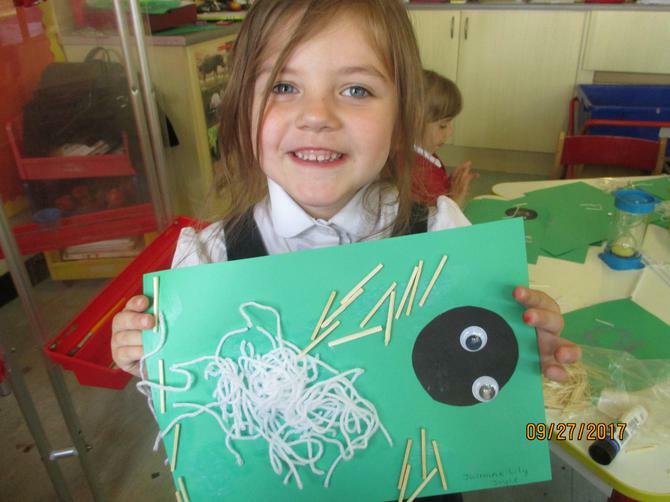 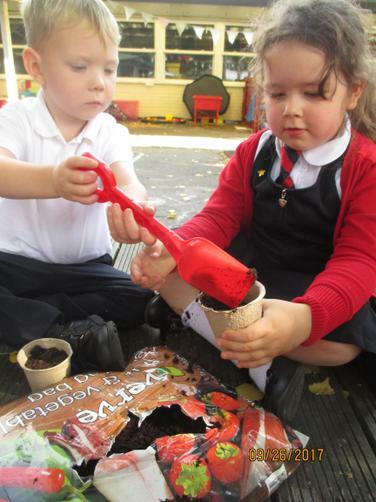 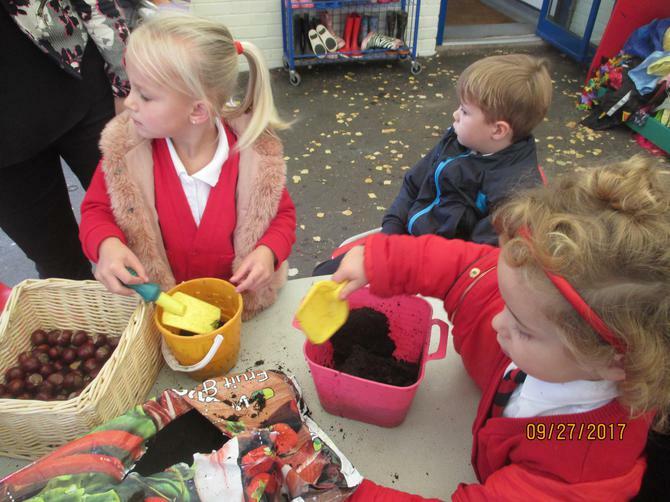 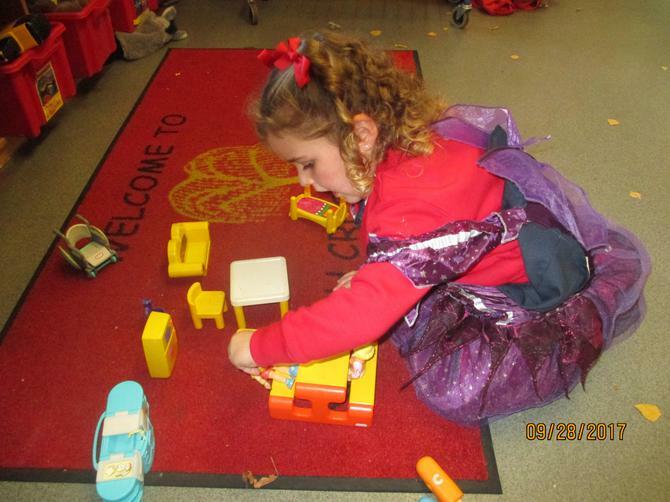 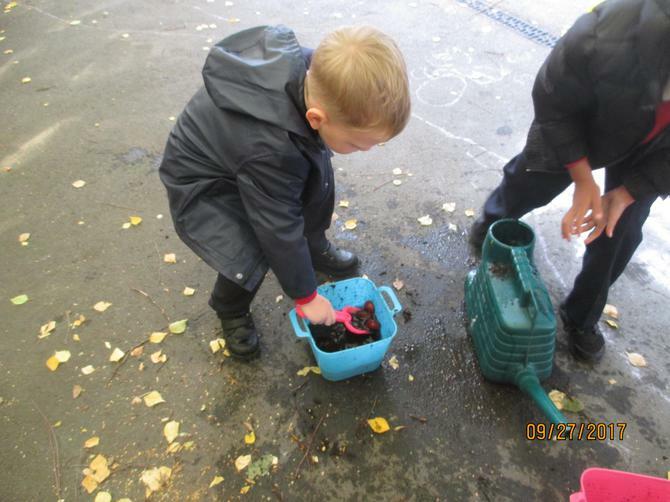 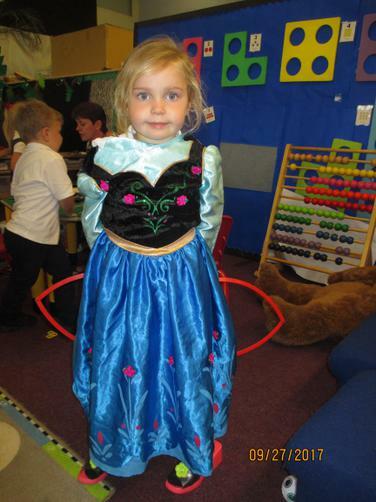 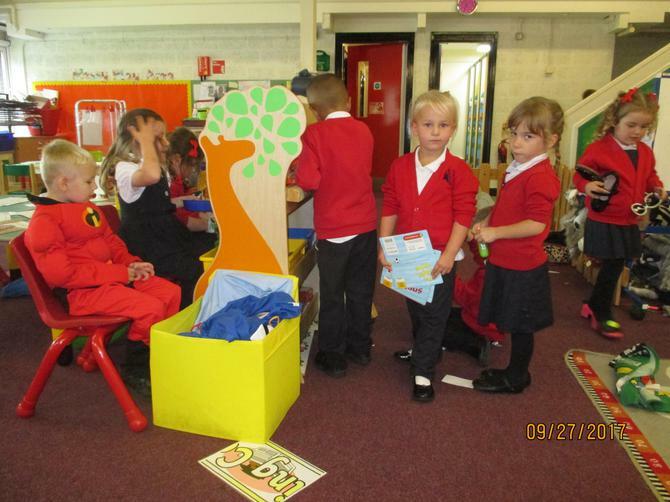 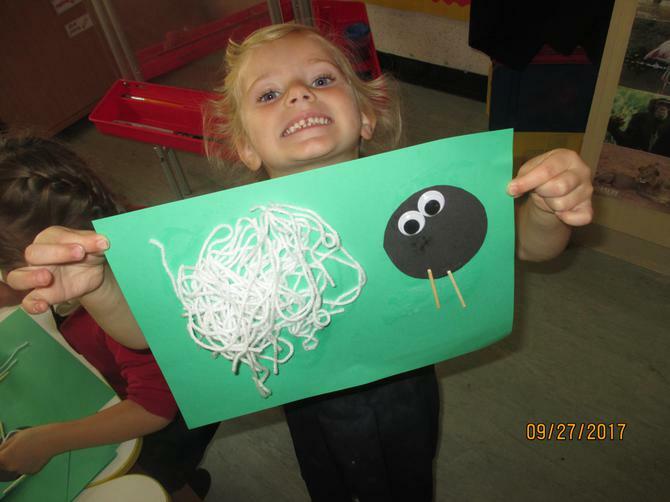 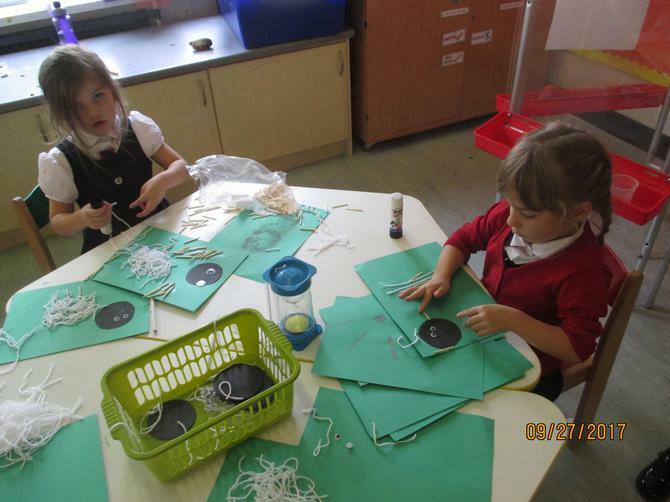 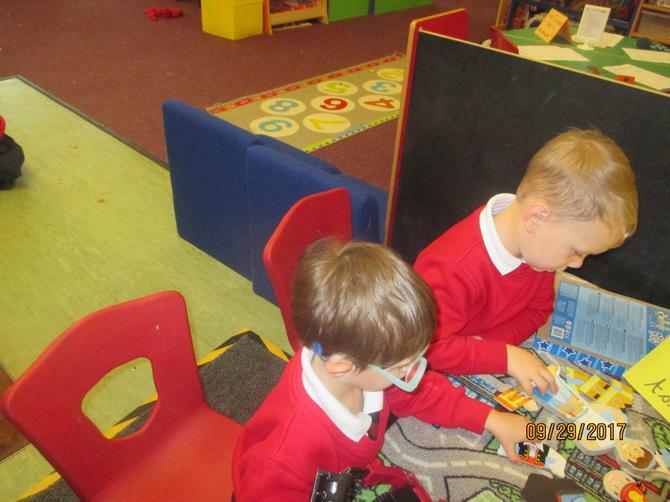 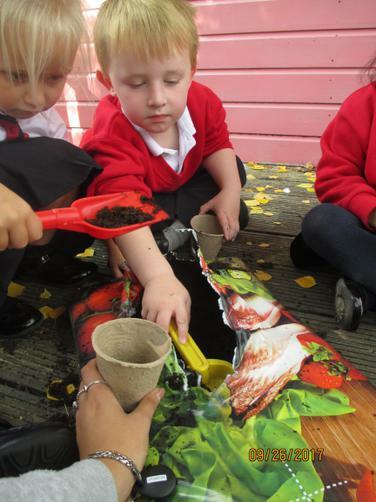 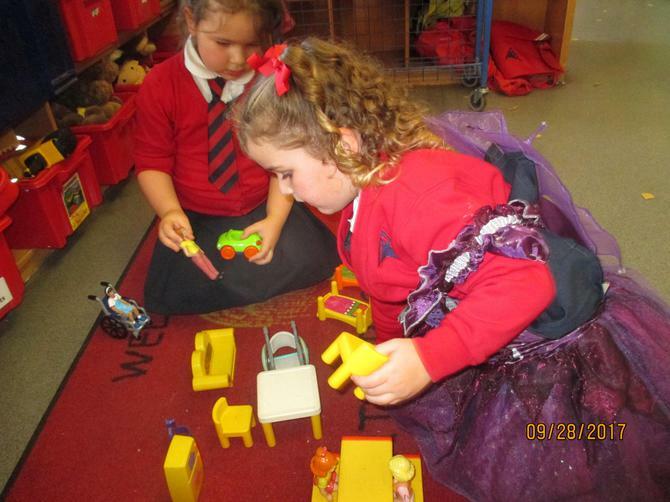 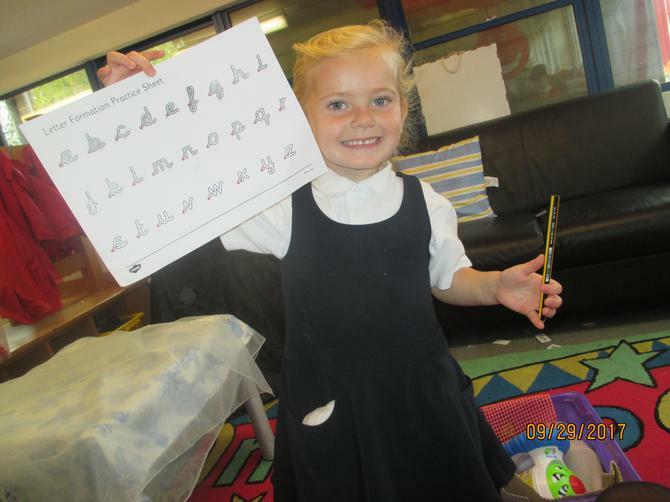 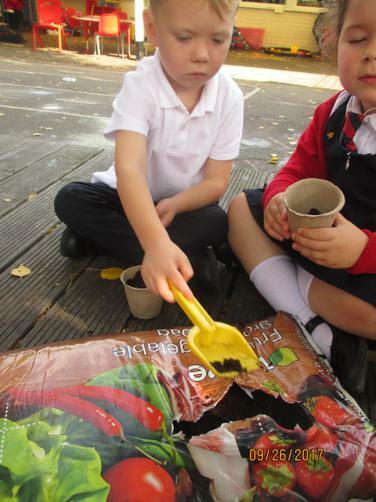 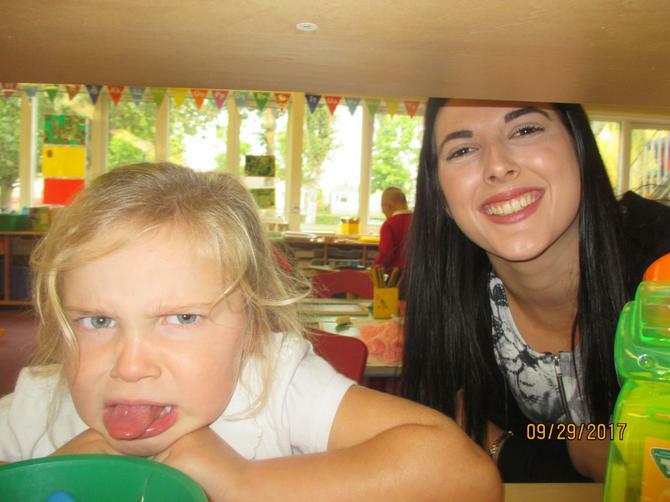 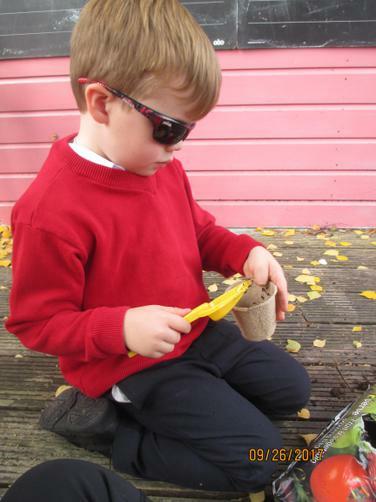 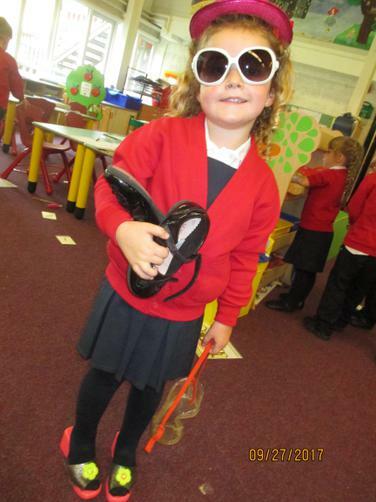 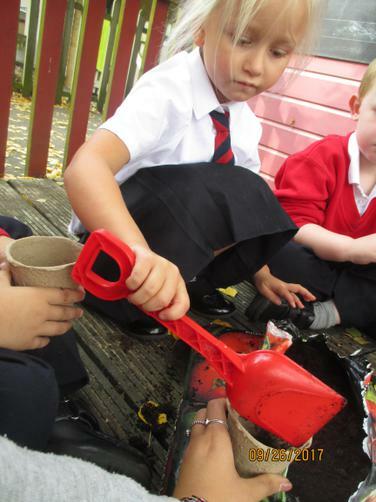 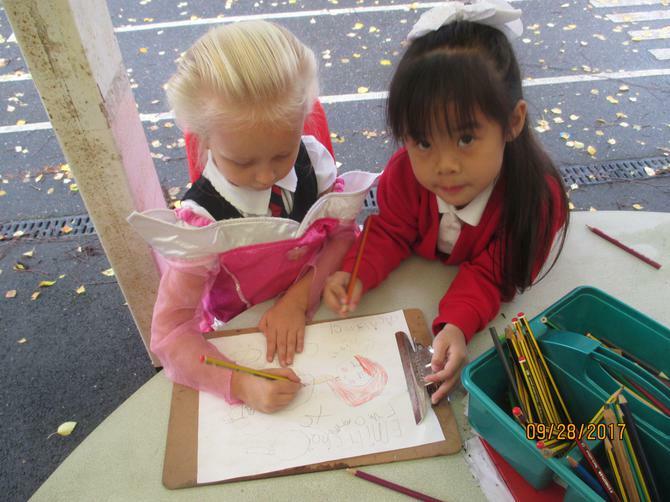 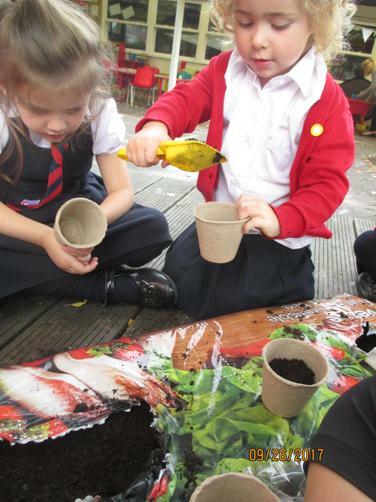 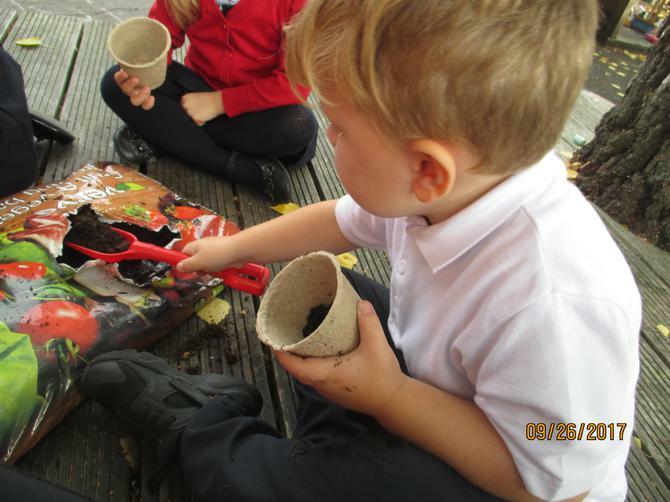 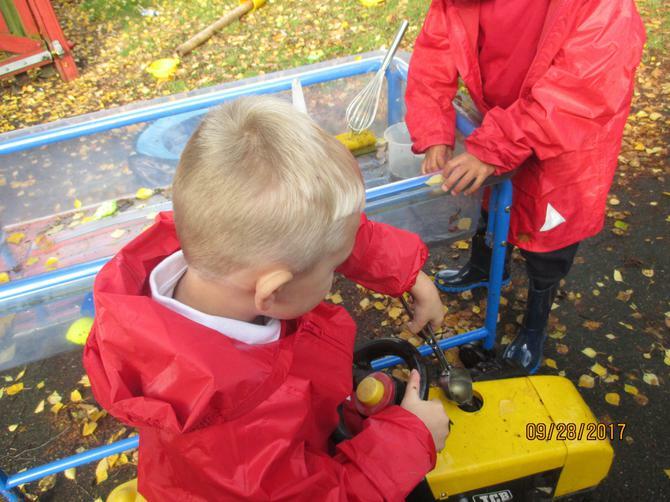 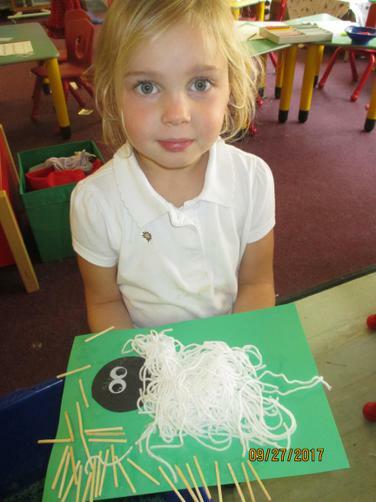 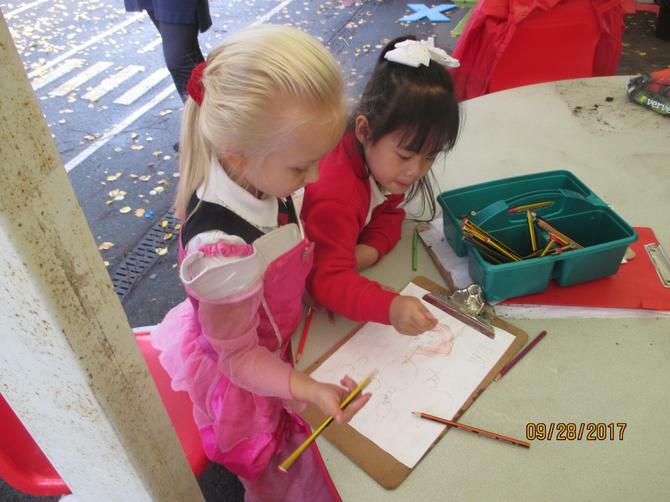 Our learning therefore has included animals masks, matching activities, planting, farm stories and many more exciting activities. 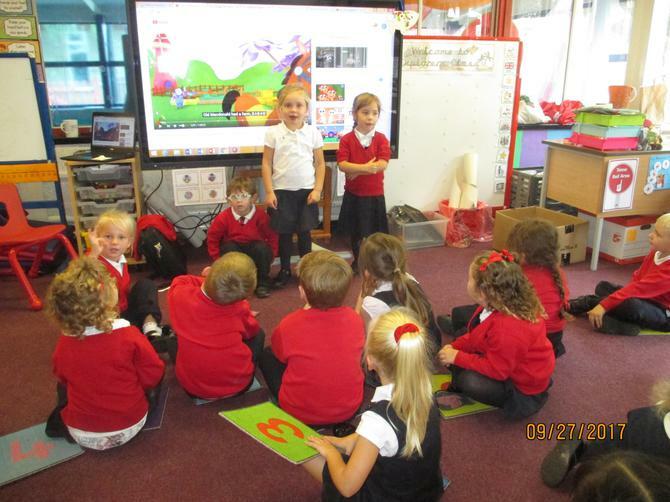 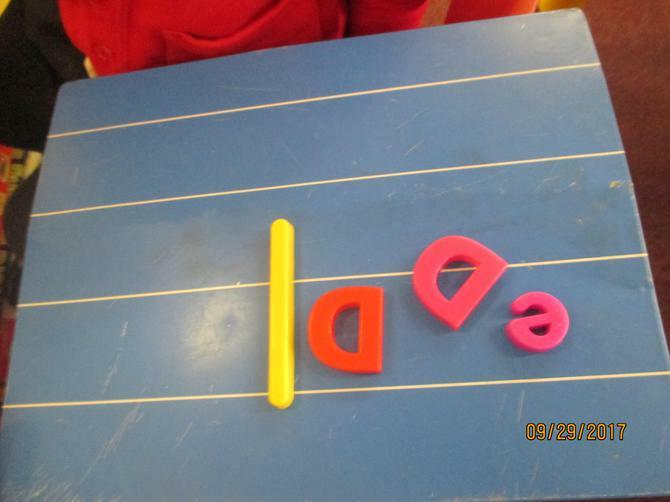 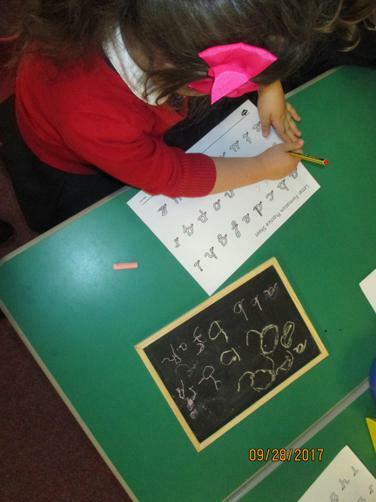 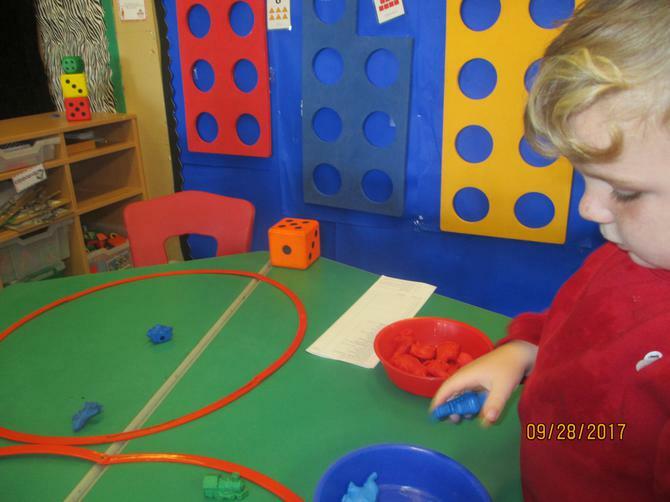 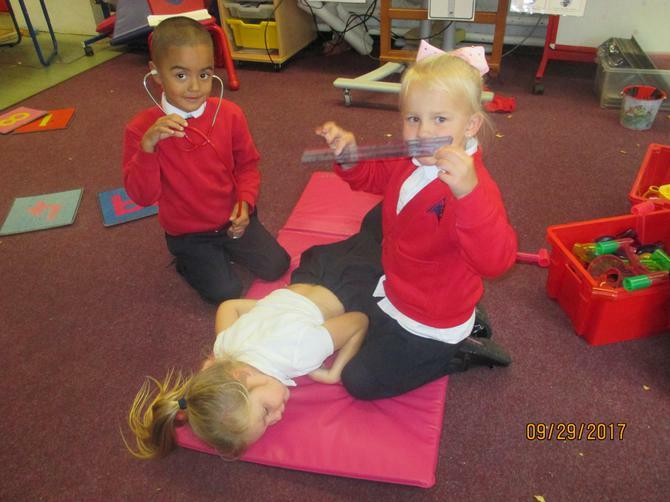 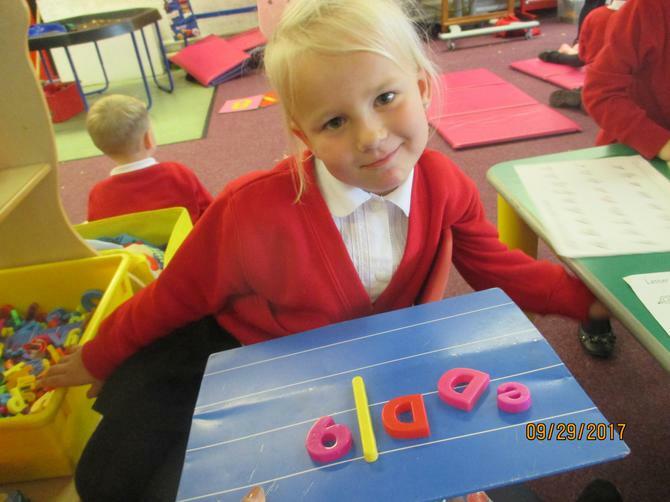 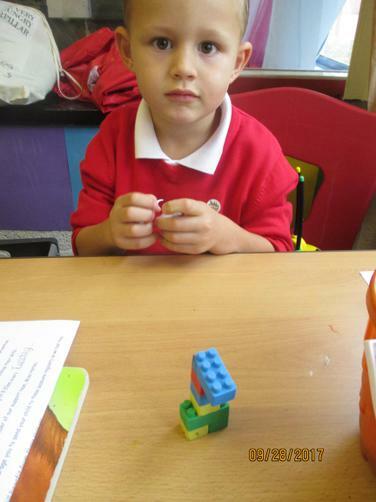 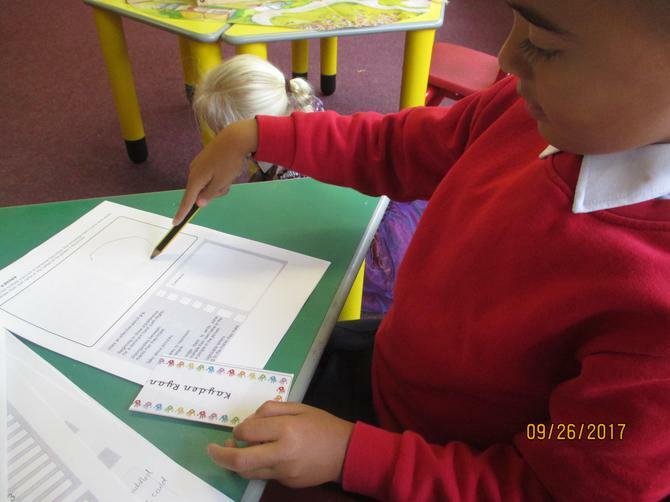 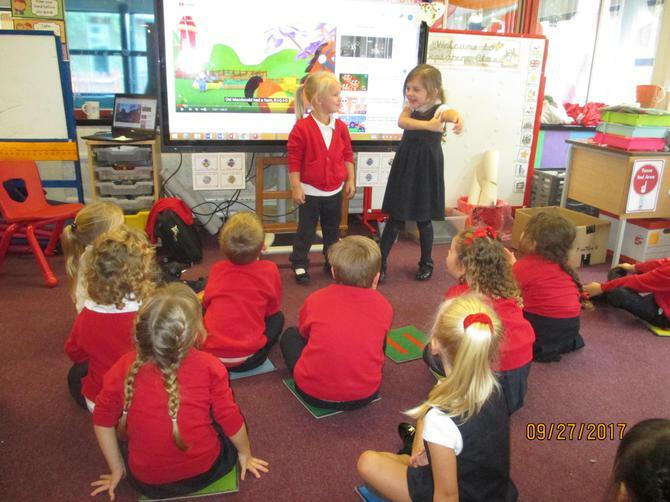 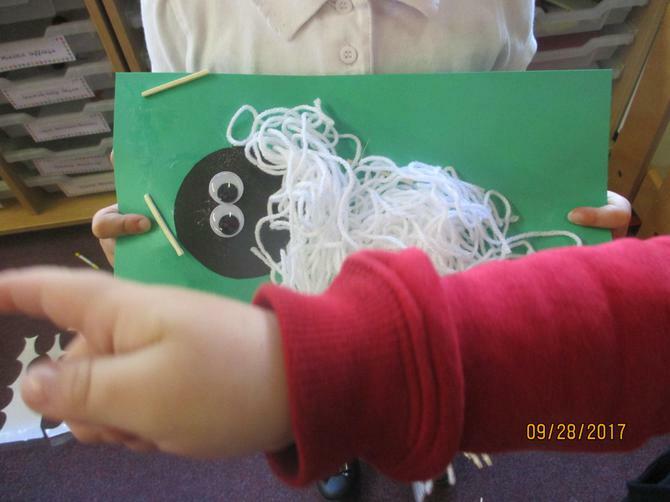 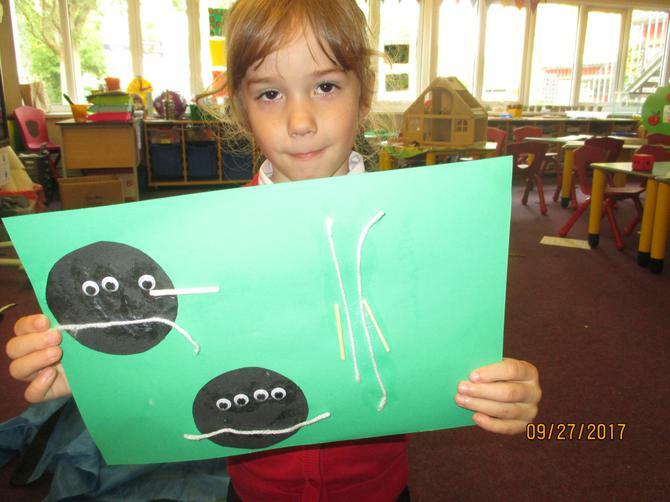 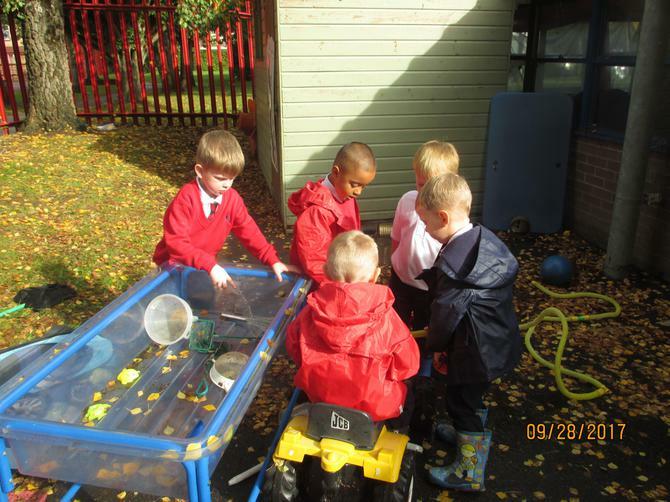 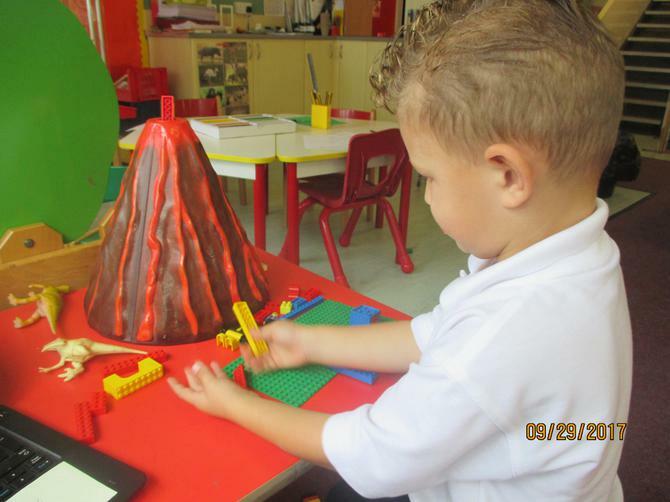 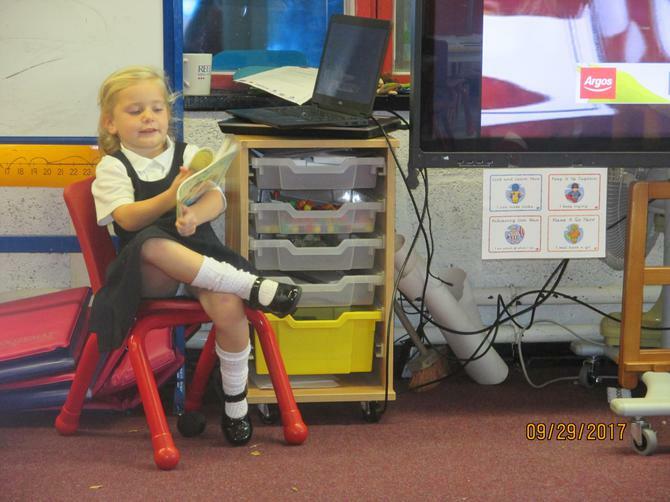 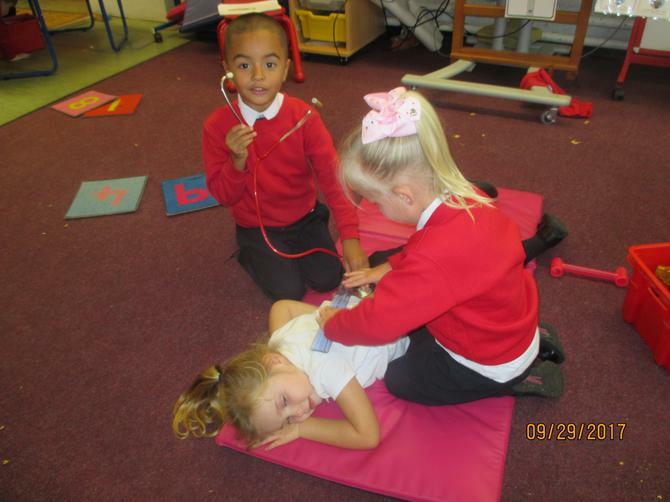 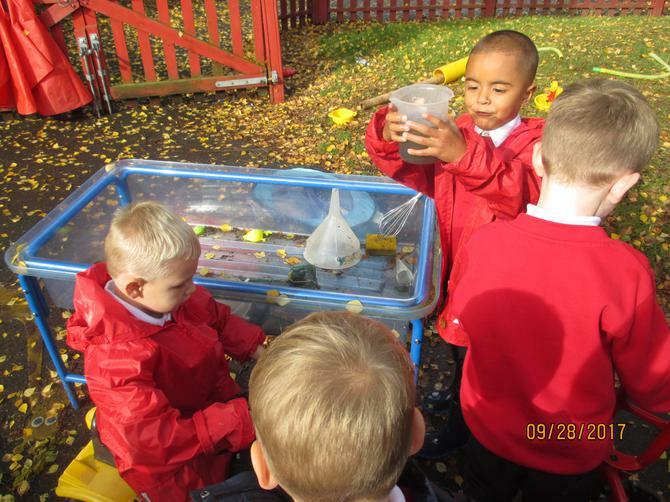 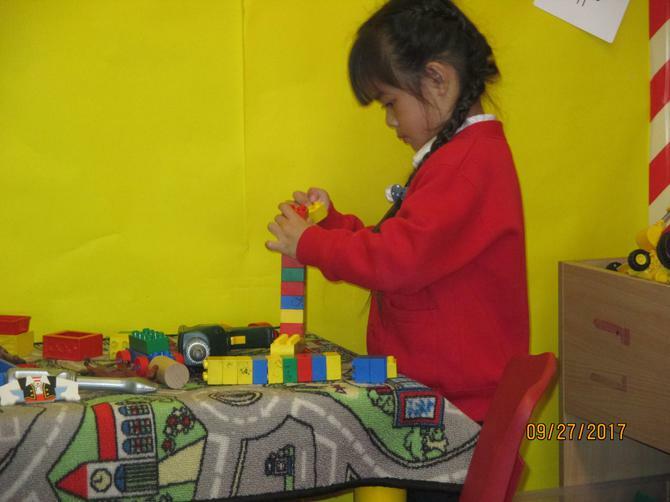 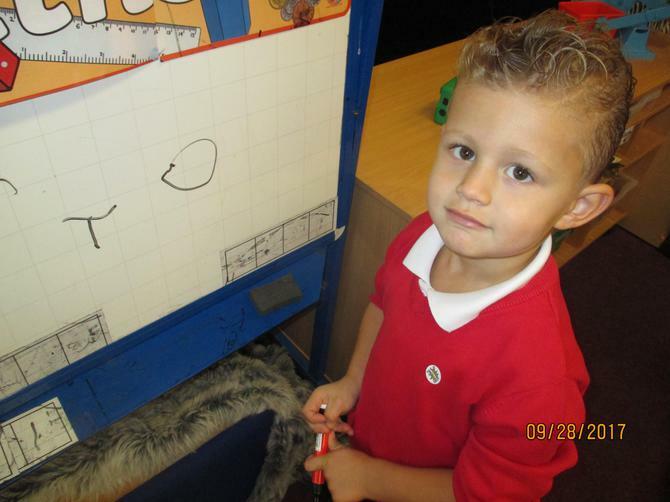 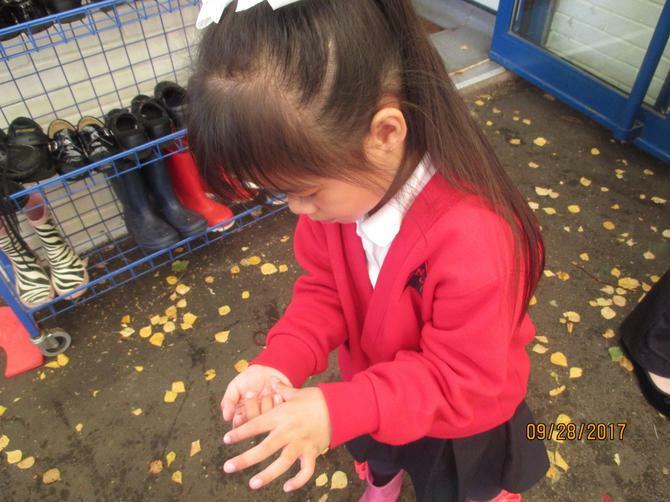 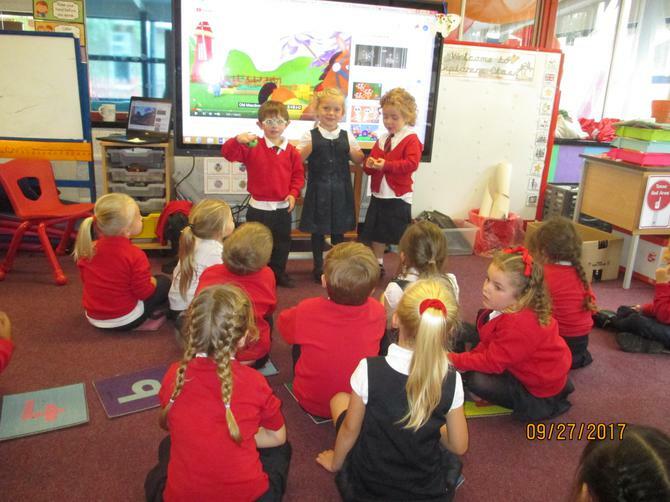 Please take a look at our learning!! 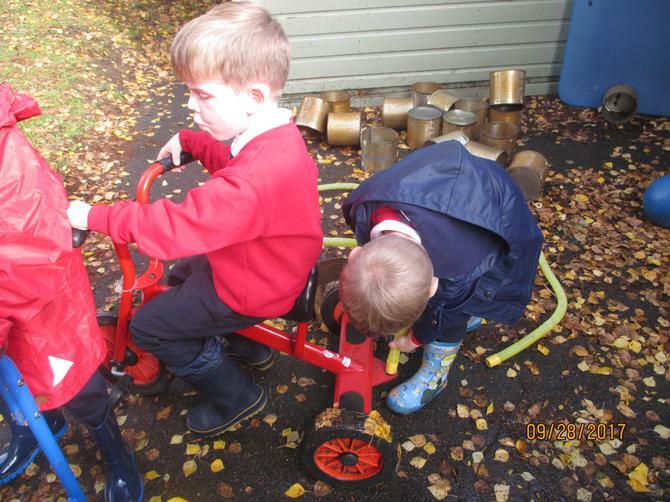 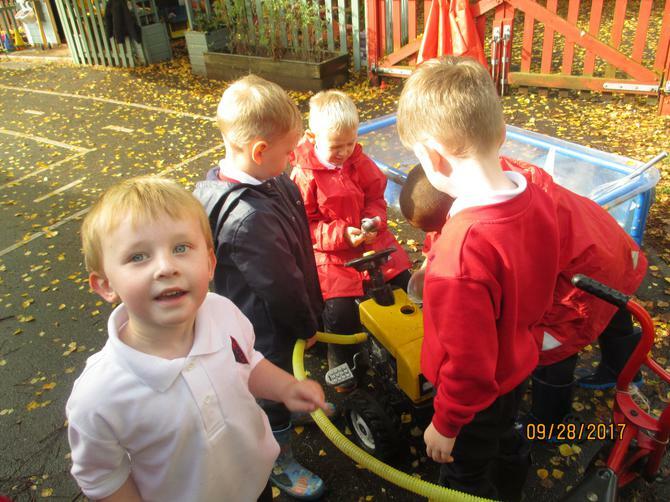 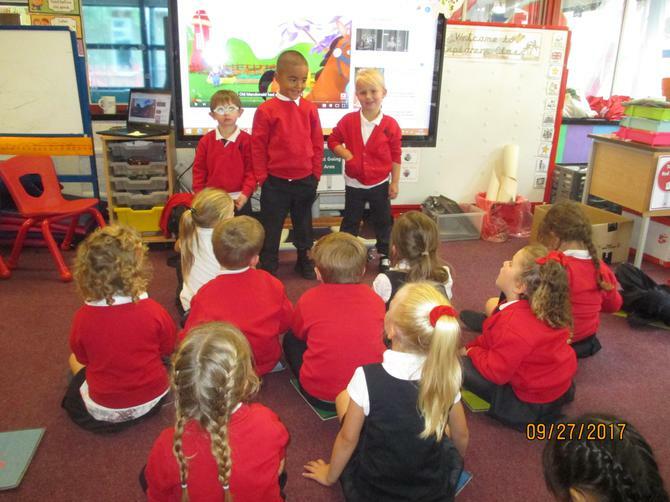 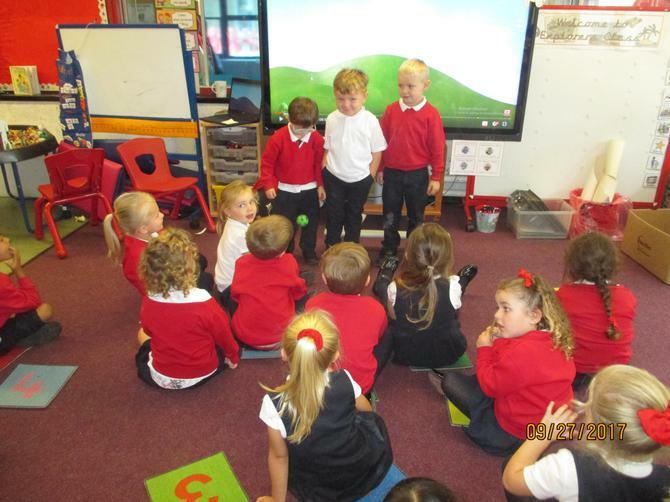 Explorers have loved learning Old Macdonald during our on the farm topic. 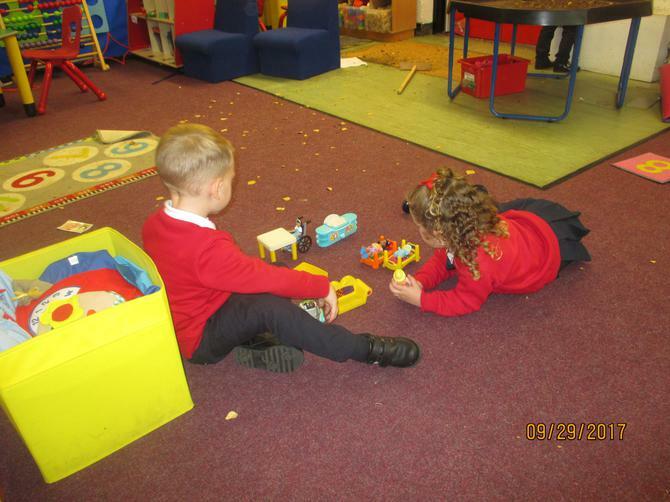 Old Macdonald had a farm, E-I-E-I-O And on his farm he had a cow, E-I-E-I-O With a "moo-moo" here and a "moo-moo" there Here a "moo" there a "moo" Everywhere a "moo-moo" Old Macdonald had a farm, E-I-E-I-O Old Macdonald had a farm, E-I-E-I-O..